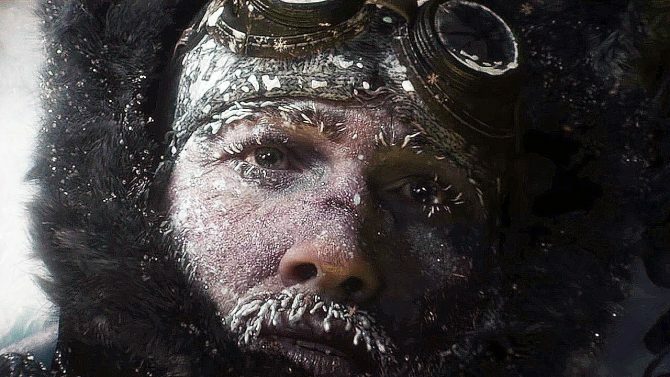 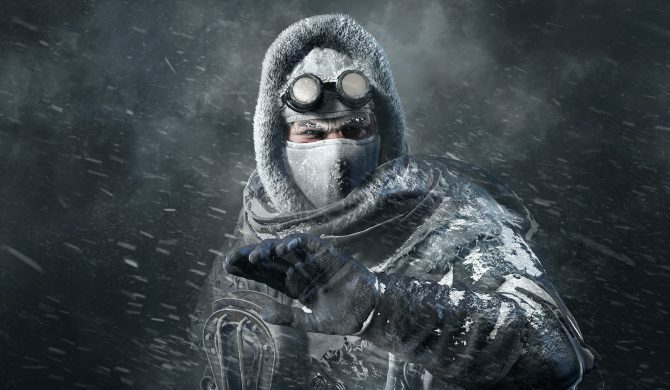 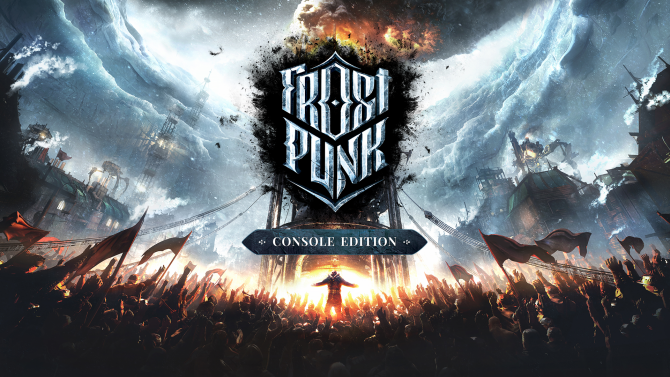 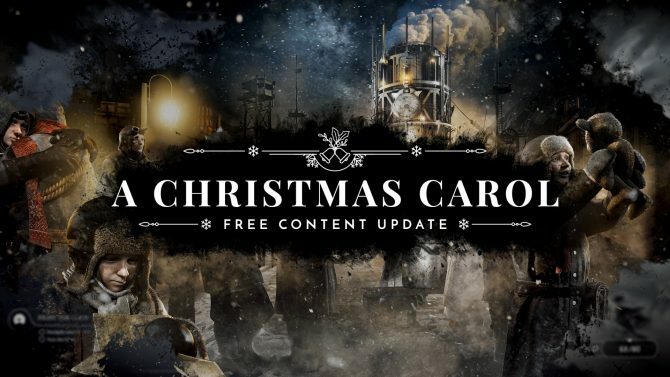 Since its release last month, 11 bit studios’ Frostpunk has been putting players into a frozen world filled with hard decisions, and now the studio is preparing to ensure that players will have much to do for the rest of the year and beyond with new content. 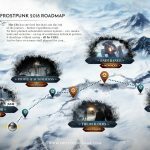 11 bit studios shared a development roadmap for its survival/city-building title, with the map showing the studio’s planned updates and new content to extend through the rest of this year, which will include a large variety of free DLC. 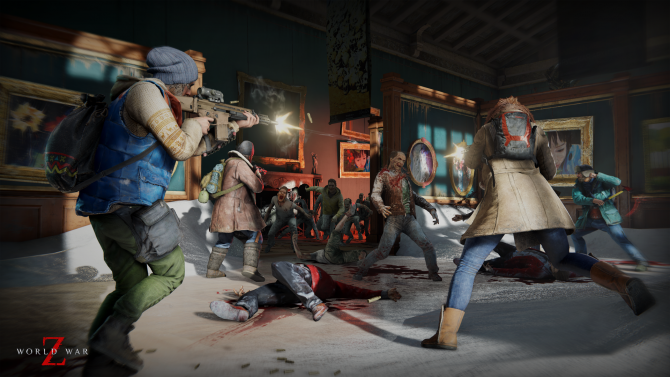 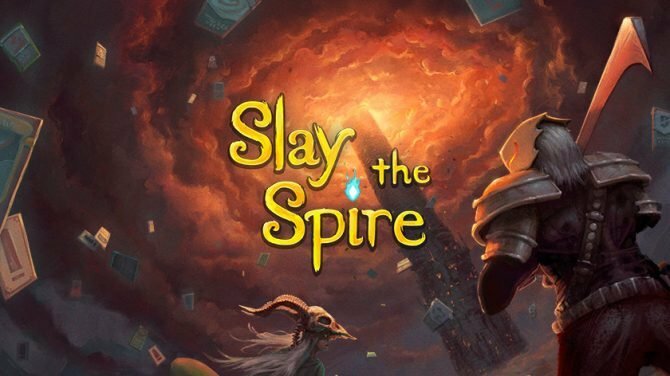 Down the line, the studio also plans to implement new features, such as a photo mode tool for players to capture images of their developing city, an Endurance Mode or endless sandbox play, and a brand new (and substantial) update called “The Builders” that will provide a whole new scenario and story. 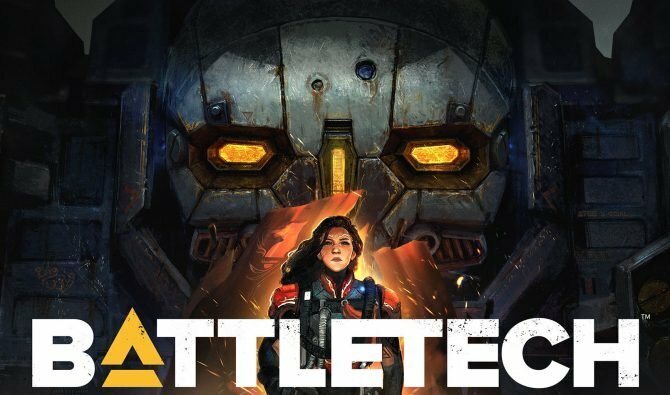 11 bit studios even teased that the studio has plans for more content in 2019, though 2018 seems like it will be filled with plenty to do for those that have been enjoying the game so far.